Do you ever feel hot at night? My husband and I both are very sensitive to heat, especially at bedtime. We have gone out of our way to get the right memory foam pillows, cool bamboo sheets, and everything else to make us feel as cool as possible at night. Sometimes, however, we need that extra bit of coolness, especially when our air conditioner is running at full blast, or I’m trying to overheat my husband if I’m feeling cold. 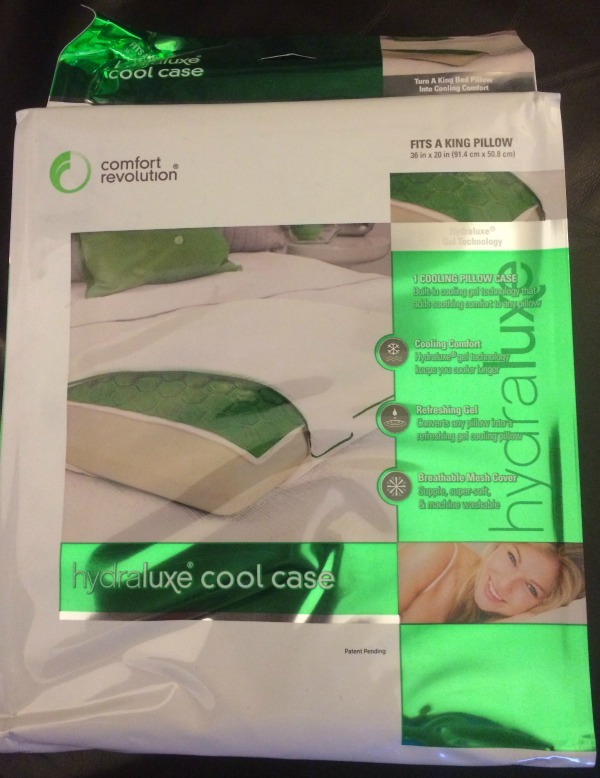 Recently, however, I found the perfect solution – the Comfort Revolution’s Hydraluxe Cool Pillow Case. 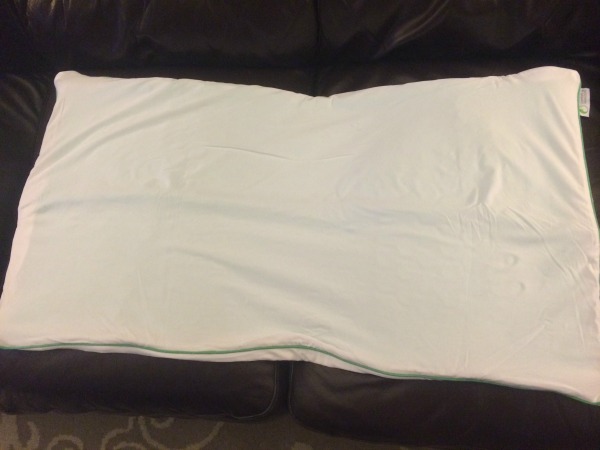 Comfort Revolution’s Hydraluxe Cool Pillow Case: What is It? Looking for a way to stay cooler at night without spending a small fortune? If so, we think you will love Comfort Revolution’s Hydraluxe Cool Pillow Case. This pillowcase is designed with a built-in cooling gel system that not only keeps you comfortable, but cool too – all night long. 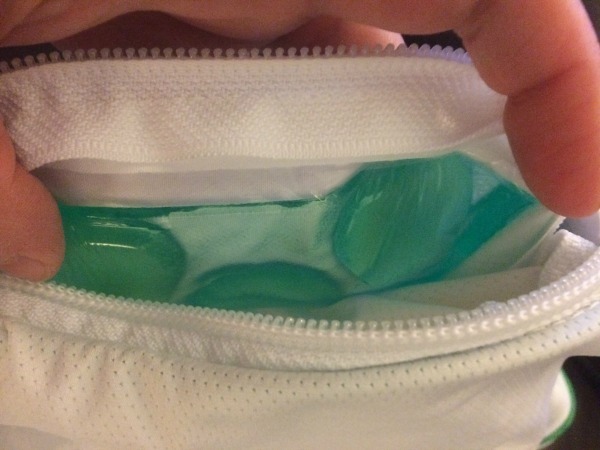 Best of all, the gel lining zips in and out of the pillow case, making cleaning the actual case a snap. This pillow cover is available for in three sizes – standard, queen, and king. So far, I absolutely love this pillow case. During our first night of testing, I actually used it on our pillows during a horrible headache. The coolness not only helped me sleep, but helped ease my tension headache. During out testing period, it also made me feel more comfortable, making sleeping as pleasant as possible during out constantly changing weather. After having this pillow case I know I am resting easier by putting on any pillow in our house. Based on our own experience, I am happy to give the Comfort Revolution’s Hydraluxe Cool Pillow Case an A rating. Would you like to purchase this awesome pillow case for yourself? You can buy the Comfort Revolution’s Hydraluxe Cool Pillow Case on the Comfort Revolution website. Currently, you can buy the standard size for $19.99 , queen size for$29.99, and the king size for only $39.99. 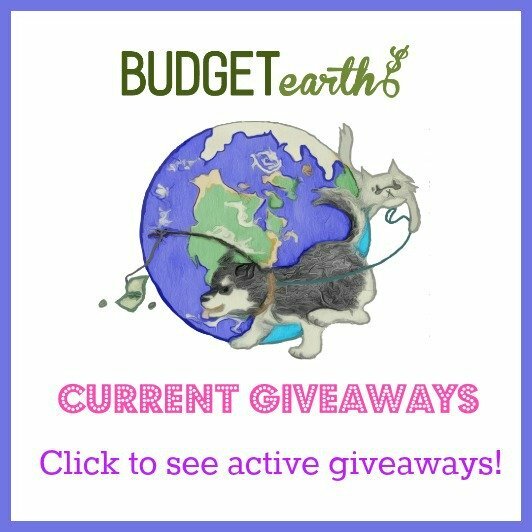 Want to get the best deals on Comfort Revolution products? Make sure to join Comfort Revolution on social media to find out about flash sales, contests, giveaways, new products, and more! This is a item I will have to relay to my daughter for her husband. He is a hot sleeper and this might help him sleep better. I would love to have this pillow case, it sounds amazing. Thank you for sharing this review. That’s a fair price. I’ve wondered about these pillow cases. I was afraid that they may be uncomfortably cold. But, you addressed that issue. Thanks for the review. I LOVE this! I’m always too hot at night. What a great idea! I LOVE this! I’m always overheated at night. What a great idea! I am always turning my pillows and blankets to the cool side. This is a product I would love to try. This sounds great!! I get so hot while I am sleeping, then I wake up and have to flip my pillow over. I will have to try this! This sounds awesome. My hubby would love the coolness but what sticks with me is when you said you had a tension headache and it helped. I used to get migraines 3-4 times a week from the age 12 til about 35. I now am 50 and thank the Lord I only get them about 5 times a year but I get tension headaches about twice a week. I actually even get a large knot on the back of my neck, shoulders and scalp so this pillow case would be a great welcoming to my bed. This sounds wonderful. My hubby always sweats a storm when he sleeps. We always have the A/C on even in the winter. This may help me not have to freeze! This would have been ideal to have when I used to go tent camping.We used to go in the summer when it was terribly hot and hard to sleep because of the heat. This really is a truly innovative product to help you get a great night of sleep. I thank you for the excellent review.